Have you ever written a scene that made your heart race and your eyes tear up—only to be told by your critique partner that it needs more emotion? It’s a common problem. When you’re imagining the scene in your head, it’s natural for you to feel the characters’ emotions. But because you’re already feeling them, it can be hard to tell whether you’re capturing those emotions with the words you choose. That’s okay! Just keep writing. Some emotions will make it onto the page. As for the rest—it’s easy to layer them in when you’re editing. What are the ways that character emotions are expressed in words on the page? Does every line of dialogue in the scene express an emotion? If not, why not? Is the character deliberately masking their feelings? Are they delivering factual information that they don’t care about? For each line of dialogue that is emotionally neutral, decide whether you will rewrite it to have an emotional charge. A character might say something shocking or hurtful but phrase it matter-of-factly, and that’s not a problem—in fact, the contrast between what a person says and how they say it can strengthen the emotional impact. The physical action in a scene is going to be directed primarily toward the characters achieving their goals, but since the drive to achieve those goals is emotional, action is a great way to externalize character emotions. How a character chooses to perform the simplest physical action, how they interact with objects (voluntarily or not), and even which actions they choose to avoid can telegraph what he or she is feeling. Body language is an often-underutilized tool for expressing character emotion. Giving a character body language that contradicts or otherwise doesn’t match what they say is an effective way of adding subtext to dialogue. I also recommend reading books on body language and making lists of non-verbal behaviors that cluster together: for example, an angry person doesn’t just narrow their eyes, they may also tense their shoulders, make fists, grit their teeth, draw their eyebrows together, or snarl, depending on how angry they are, who they are angry with, if they are trying to hide their anger, etc. Once you have a list of non-verbal behaviors that cluster around the emotion of anger, you can then decide what combination of these each character might display when he’s angry in a particular situation. This is the most obvious way character feelings show up on the page—narration, interior monologue, and descriptions of visceral sensations. It’s important to have a good balance of these on the page, without relying on them too heavily. What’s “too heavily”? 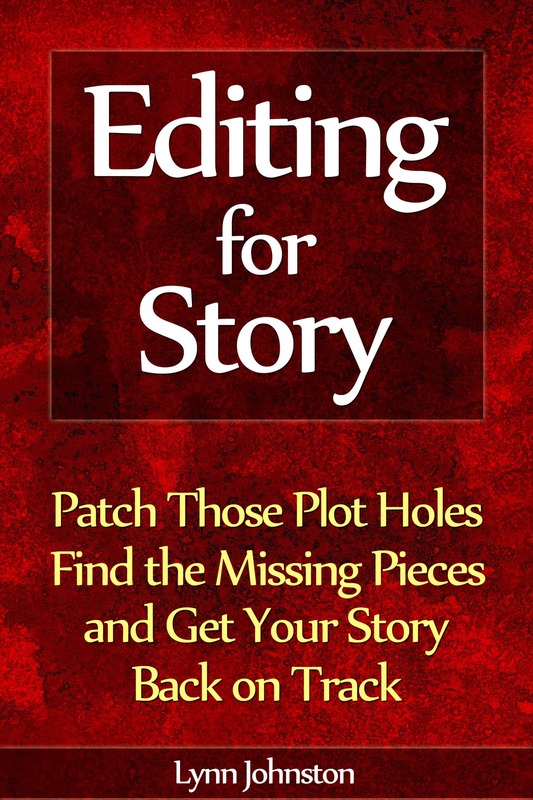 That depends on the tone of your story, your characters’ personalities, and whether you’re writing in first person or third person (first person will usually have more of the POV character’s thoughts and feelings than third person, as in third person you want to create the illusion that the reader is witnessing events rather than being narrated to by a character). Once you understand the four modes of emotional expression through which characters’ feelings are revealed to the reader, you can have fun with it. You can show (or hint at) a character’s inner conflict by using conflicting modes—for example, your hero’s body language and thoughts might reveal anxiety, even though his words and actions suggest confidence. You can subtly show conflict between two characters who seem to be working together by making sure that their respective body language expresses the conflict that both of them are working to hide on the surface. If you’ve got a character who’s deliberately masking their emotions to other characters, you can be sure that her thoughts and feelings give hints of emotion to keep the reader connected with the character. And you can intensify the emotional impact of a big scene by making sure all four modes slam the reader with variations of the same emotion. This entry was posted in Characterization, Writing with Emotion and tagged action, body language, center for non-verbal studies, character emotions, character voice, characterization, conflict, conflicting modes, description, dialogue, editing, emotion in fiction, emotional, emotional expression, emotional impact, emotionally-charged writing, expression emotion through dialogue, externalizing character emotions, facial expression, feelings, four modes of emotional expression, gestures, how do characters express emotions, how to show, in edits, inner conflict, interior monologue, intuition, layering, line of dialogue, lynn johnston, modes of emotional expression, modes of expression, narration, non-verbal behaviors, non-verbal communication, on the page, physical action, posture, props, scene, show, show don't tell, showing character emotions, showing characters' feelings, showing feelings, showing instead of telling, showing not telling, tell, thoughts, tone of dialogue, visceral sensations, well-developed characters, word choice, writing emotionally-charged fiction, writing fiction with emotion, writing scenes with emotion, writing strong characters, writing with emotion, writing with emotional impact on August 27, 2012 by Lynn Johnston.